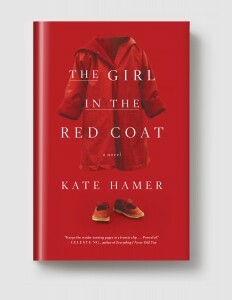 Are you reading The Girl in the Red Coat with your book group? Check out our reading group guide to get the conversation started. KATE HAMER is a winner of the Rhys Davies short story prize, and The Girl in the Red Coat is her first novel. Her second, The Doll Funeral, is forthcoming from Melville House.